French With Shelley | Stéréotypes des français. Home » Vidéos du jour » Stéréotypes des français. 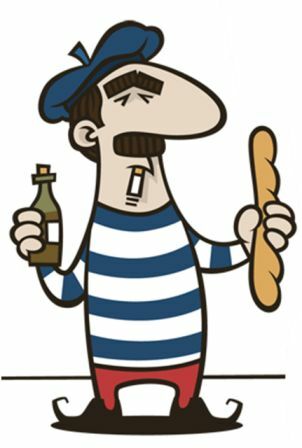 This « petit clip », in French, subtitled in English, is a list of the stereotypes regarding the French and France, as perceived by outsiders. If you would like to watch the same clip with a Frenchman speaking in English and the subtitles in French, click here for clip #2.